National Safety Council Expo 2016: What Have We Learned? Another National Safety Council Expo has come and gone. We had a great time and met a lot of awesome people. One thing I find most interesting is that, for the sixth year in a row, fall protection lands the top spot on OSHA’s Top 10 Cited Violations list. OSHA administrator David Michaels stated at the conference that the final rule on walking/working surfaces to address slips, trips and falls in the workplace is slated to be out by January 2017. Time is running out, folks. This type of protection needs to be added to the workplace. I have to wonder what the reasoning is behind companies not adding fall protection to their safety prevention strategy. Are companies worried about installation? Do they think it’s costly or that it’s going to be a hassle? 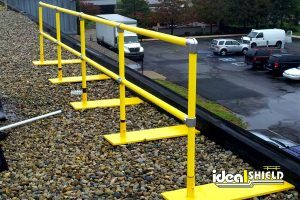 I can assure you that Ideal Shield manufactures Roof Rail Fall Protection to be simple. If you’ve got someone with muscles and an Allen wrench, you’ve got the perfect person to install our product. 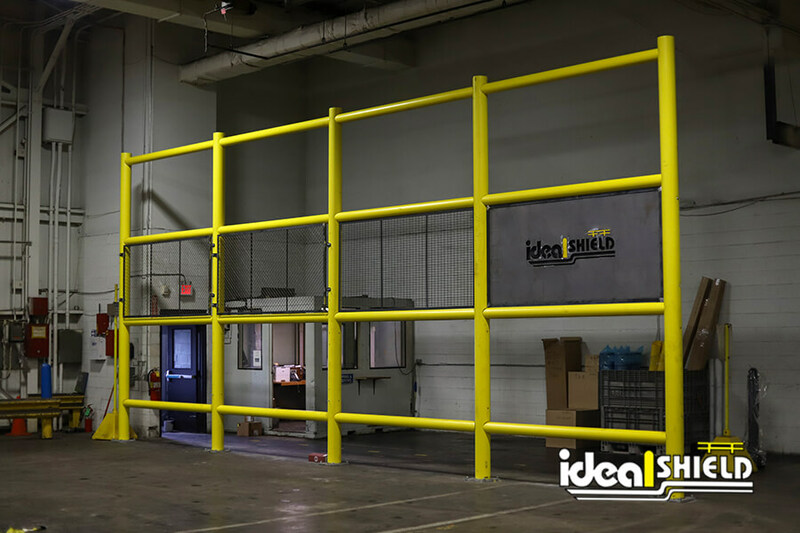 It’s as easy as a child’s erector set, and meets all OSHA requirements. 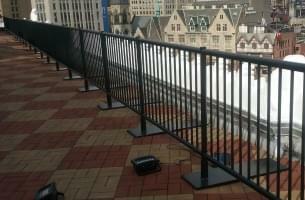 For more information on our roof rail fall protection systems, contact us today at 866-825-8659.